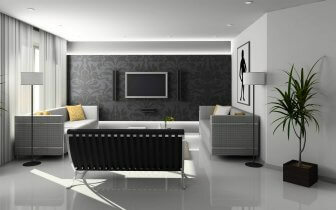 Our Property management Plus service comes with a rent guarantee that we extend to our landlords. This means that we insure that your rent is paid to you in full and always on time. For the more risk averse investor, choose our Guaranteed Rent Service and get guaranteed rent whether your property is occupied or vacant. We can offer this through our direct contract with five local authorities. Most professional agent I've ever dealt with, very fair and honest. Thank you. Waltham Estates took over the management of a flat for me. The service was professional, patient, and efficient. I rarely visit the area, so I was pleased to find that they were able to handle all matters by post and email. I would recommend them to any local landlord. 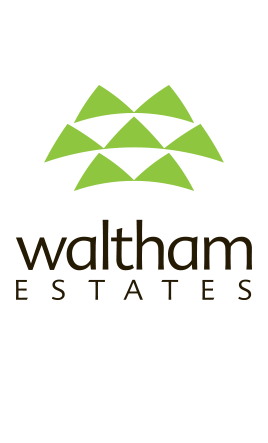 We recently rented out our flat using Waltham Estates and they were fantastic every step of the way. Waltham Estates were great in doing the groundwork and presenting the property to appeal to prospective tenants. They also found us a suitable tenant to rent the flat and we couldn't be happier with the results. Kashan of Waltham Estates was very helpful and found me tenants to move in to my property very quickly. Very good service and I will highly recommend Waltham Estates. Highly professional service and very friendly. Nadeem was an amazing help and support when I was selling a property for my mum. I didn't live close to the property, so he helped me by organising workmen on the property and letting them in. This was also the first property I have ever sold and any questions I had, he always took the time to explain them to me so I fully understood! Very pleased indeed with Nadeem, who was always professional and transparent. He is very knowledgeable about the property market in general, and gave me great advice. 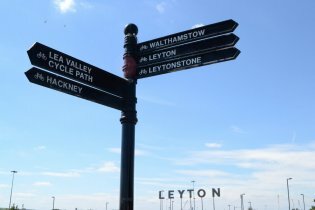 Purchase of Flat in July 2016 went very smoothly with Waltham Estates. They also have a very good lettings department that I have spoken to about getting my flat on the rental market.